At Blueair, we believe that clean air is a human right. We are an innovative company with an exclusive focus: designing and manufacturing the best air purification systems available today. Blueair's award-winning air purifiers are for people who don't want to compromise on health, design or function. Our products help relieve the discomfort of allergy and asthma symptoms and can enhance respiratory health and well-being for anyone. Blueair's performance is proven effective, and we provide information with integrity so consumers can make informed choices. 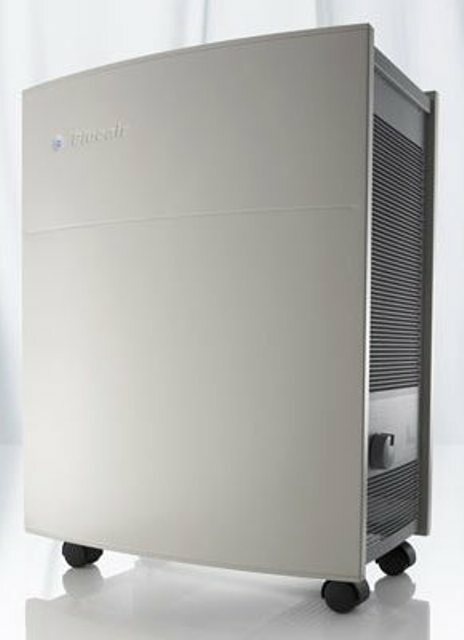 VacShack.com has stayed true to its mission by adding the Blueair Air Purifiers to our lineup. We arry a complete line of the Blueair machines particle and carbon filters. Priced compeditivly our Blueair Air Purifiers are always a best buy. The new Blueair 203 in-room air purifier is the only air purifier with its room capacity to use HEPASilent™ technology, a combination of the best features of electrostatic and mechanical filter technology that allows delivery of more clean air, at a faster rate, with less noise.? 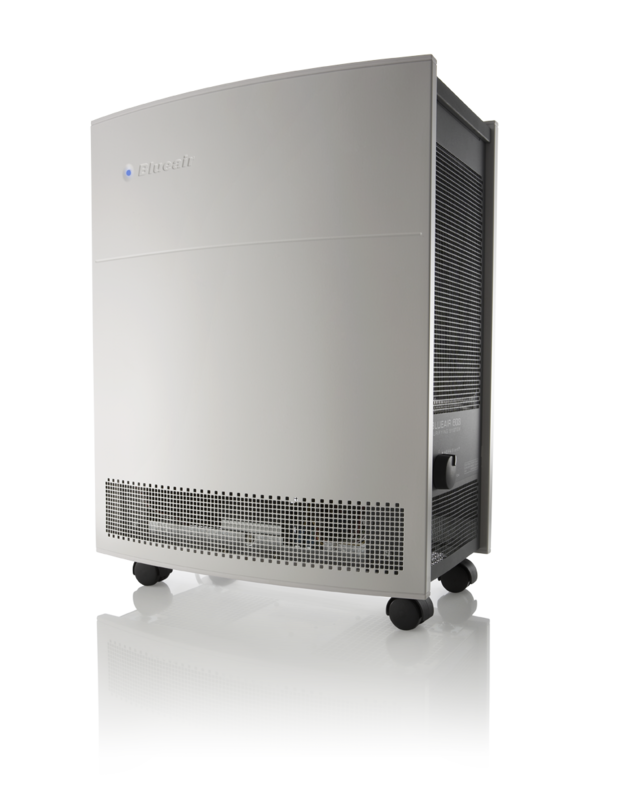 Introducing the Blueair E Series. 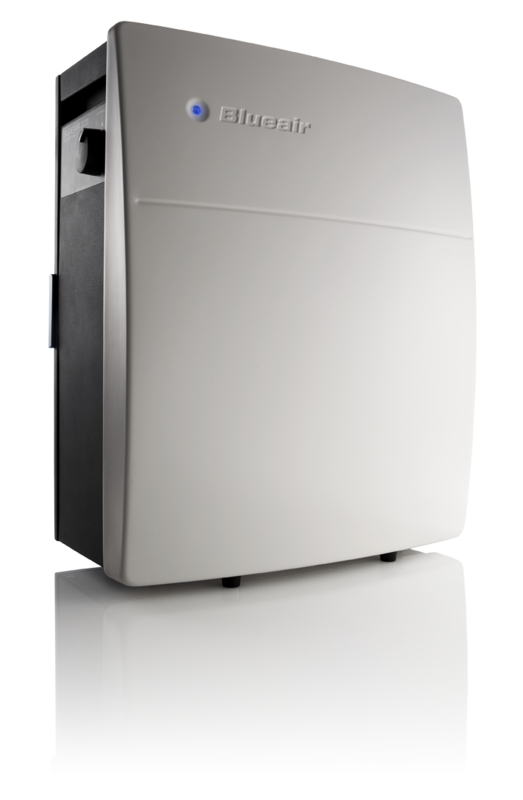 The Blueair 650E air purifiers continuously monitor and purify your indoor air. Just click on the remote from distances of up to 20 feet away to change operating speed or set the on/off timer. 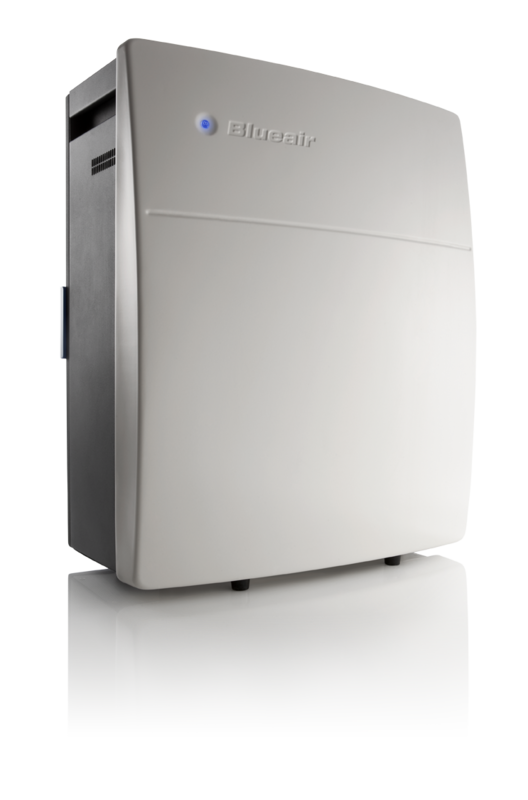 The 400 Series effectively purifies air in rooms as large as 365 square feet. Using patented two-stage HEPASilent™ technology, it captures 99.97% of the tiniest 0.1 micron particles on level one, including allergy-provoking pollen grains, dust mites, mold spores and pet dander particles. 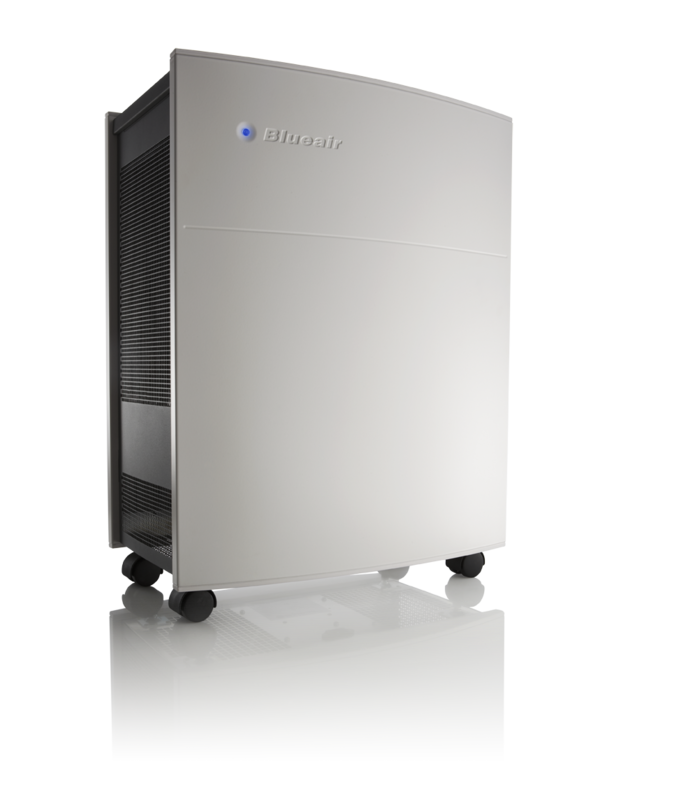 Blueair is the system for people living with allergies, asthma, or other respiratory conditions, or for anyone who wants cleaner, more breathable air. 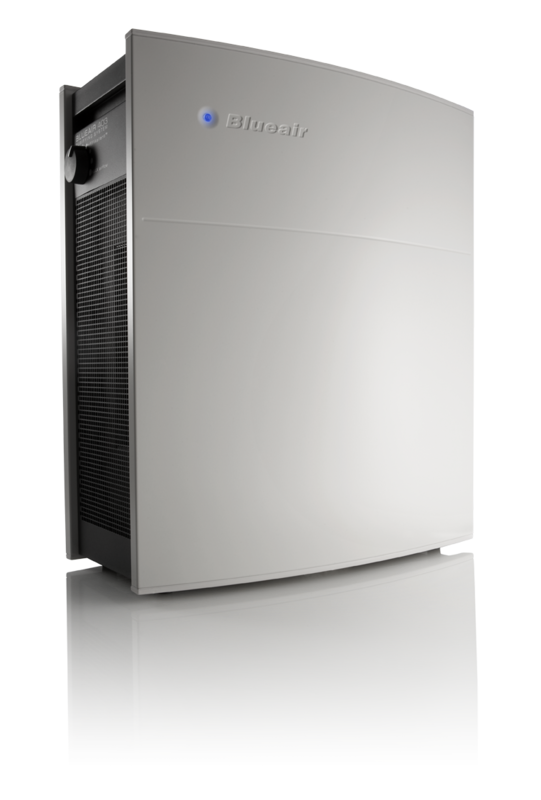 The 503 effectively purifies air in rooms as large as 580 square feet. The Blueair ECO10 combines patented HEPASilent™ filter technology with an ultra-efficient EC fan, making the unit the greenest air purifier ever.